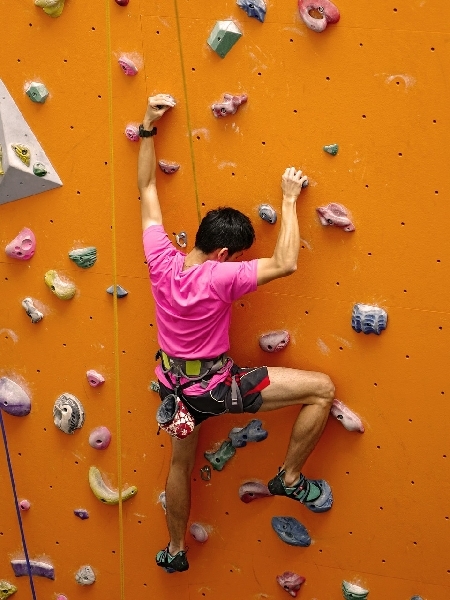 “Intro to Climbing” is the best way to start discovering sport climbing. 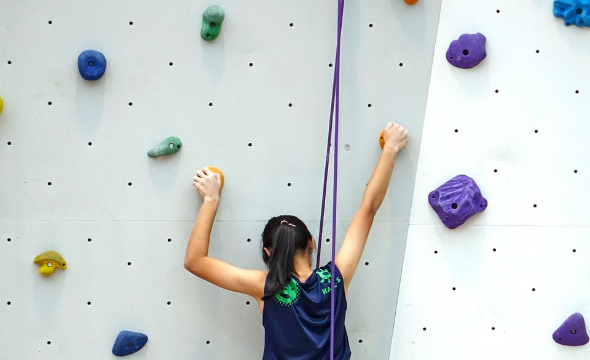 This 1-hour-introductory course covers safety, basic skills and knowledge in top rope belaying, indoor climbing equipment, climbing technique. 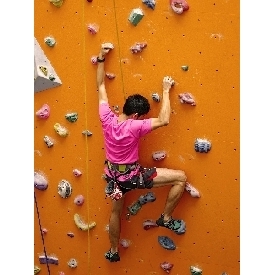 It even covers your equipment rental cost for the session too!